A rich blend of forestry by-products, fish and shellfish containing extra calcium. 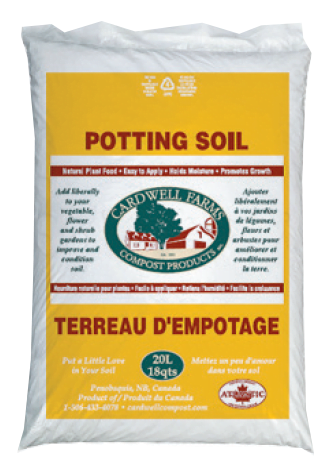 Excellent for root crops – carrots, potatoes, and lawns. Very high in organic matter. Also great for pest control (slugs and cutworms). Also available in bulk orders. The whole farm in the bag. A mix of various farm manures and forestry by-products. This is great for an all around soil regenerator. Especially good for flowering plants and fruit trees. 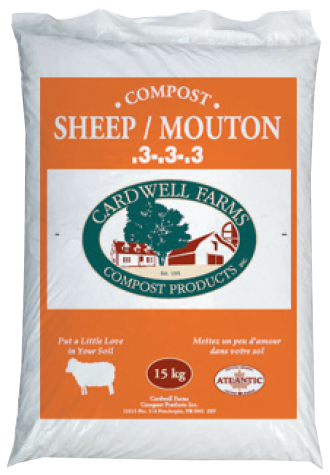 A mix of sheep manure enriched with poultry. The “traditional pick” by gardners. An all around amendment great for flowering/vegetable/bulbs/lawns and trees. Very high in organic matter. 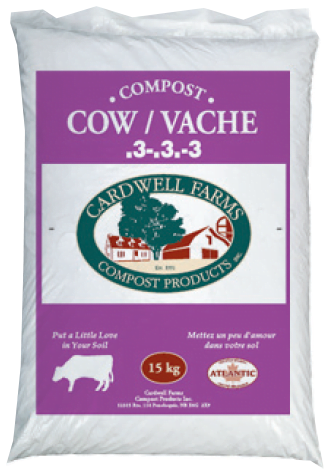 A mix of cow manure enriched with poultry and aquaculture inputs. Can be used liberally as an amendment for vegetable gardens with no harmful overfeeding. This product is also high in organic matter. 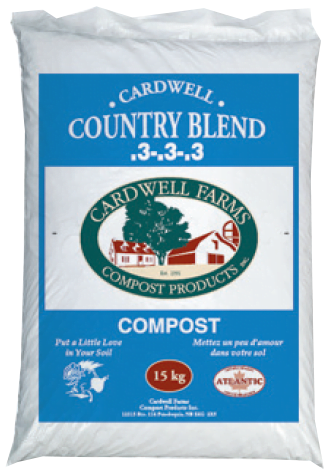 Made with a blend of well aged organically manufactured compost & sphagnum peat containing elements essential to healthy plant development. 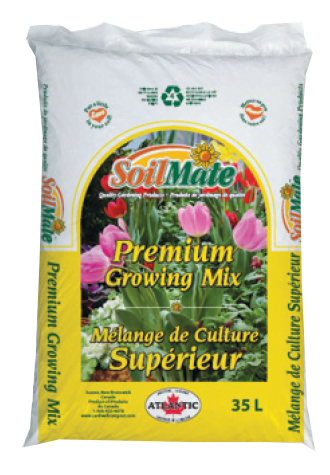 After planting or seeding, water often to keep medium moist to enable good root development. 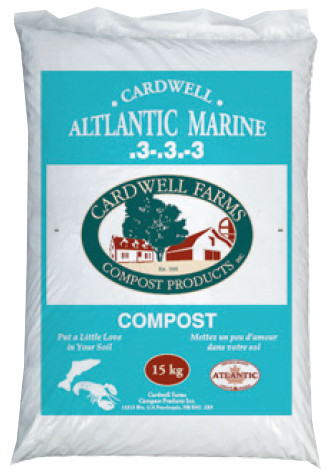 An organic container mix consisting of well-aged farm, marine and hen compost, sphagnum peat and perlite, and PH buffered. Designed for assisting nutrition in container gardening. It is recommended to be used in conjunction with a crop management plan. 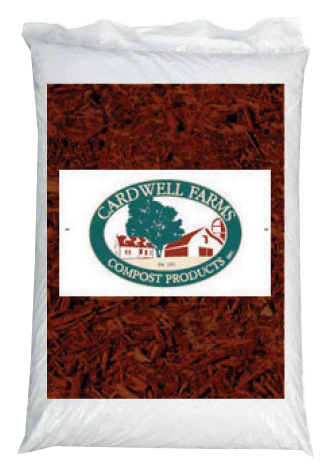 Cardwell has an extensive line of landscape products. A natural colored mulch of pine, spruce and fir. Also perfect for flower gardens, walkways or playgrounds. An excellent mix of spruce, pine and fir. A great cosmetic finish for those who like the red background in their flower gardens and walkways. 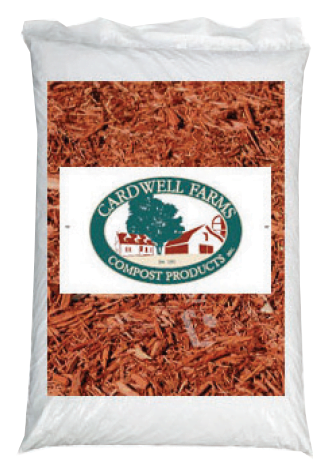 Our most popular mulch. An organic mix of bark and farm manures. 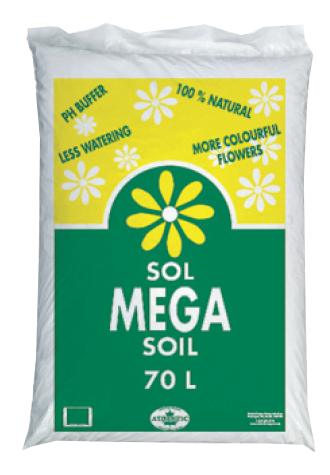 A beautiful topdressing for flower gardens and shrubs. The black background naturally enhances colour and texture of flowers and shrubs, while providing nutrient value for your plants.